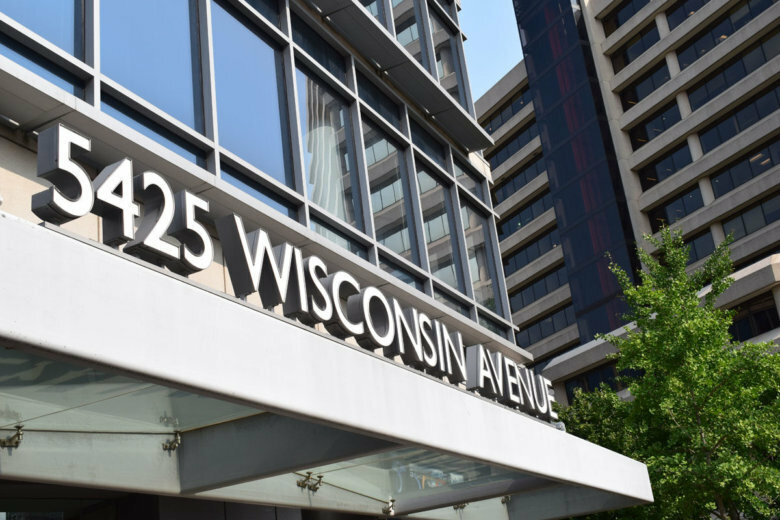 The Glass-Enclosed Nerve Center is moving at the end of 2018 from its current D.C. newsroom to a new office space in Maryland. See photos. Steak can\’t be rare and well done. But beer can! Siblings so alike, yet so different.